Exterior doors are the gateway connecting the outside world and the comfortable interior of your home. They are also a place where interior heat and energy can escape from your house, raising bills and lowering comfort. So having the proper doors throughout your home is important. Poorly installed or inefficient exterior doors will allow air to escape, so replacing your old doors with new, energy-efficient ones will add a number of benefits to your home. Take some time to assess if your doors need to be replaced and then find a contractor you can trust. 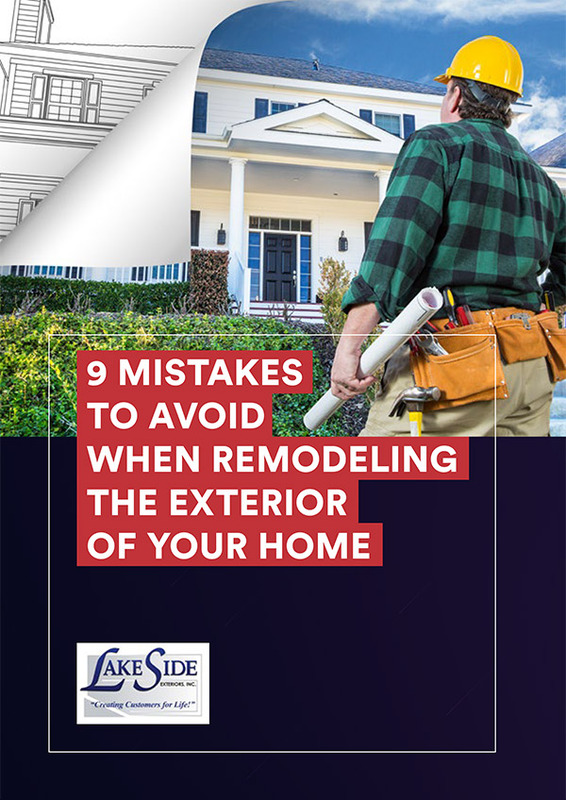 Our certified team, at Lakeside Exteriors, puts our customers and their homes first. Do Your Doors Need to Be Replaced? Adding new doors to your St. Louis home can improve energy efficiency, protect from the elements, and increase security. The latest designs in French doors, sliding glass, and patio doors give you a variety of options. There are four primary ways to tell if you need to replace your doors. Does the door open properly or stick? Does the latch not catch properly? Without proper function, a door is useless and needs an upgrade. Does air escape from your doors or the region around your doors feel drafty? Do you have high energy bills? If so, it may be time to make an energy efficient upgrade. Does the door have cracks? Is it properly sealed and insulated? An exterior door is subject to all weather conditions, not to mention everyday wear and tear. If your doors are tired and worn out, it may be time for new ones. Does your current door match the style of your home? If you have made recent home renovations like new siding, windows, or paint color, your old door may no longer match your home’s style. It may be time to update your space with a more cohesive look. Doors aren’t standalone items. A door only works and functions as properly as its frame. In many cases, the door frame must be replaced along with the door, and you can typically purchase a new door and casing as a unit. Your door’s frame is exposed to the same elements as the door itself, so make sure your frame is strong enough to provide the support and durability you need for many years of service due to our St. Louis weather. Choosing to replace your current doors for new, energy-efficient doors remains futile without proper installation. At Lakeside Exteriors, we offer top quality entry doors, patio doors (French or sliding), and garage doors in a variety of sizes and styles. We have installed doors for over 30 years. 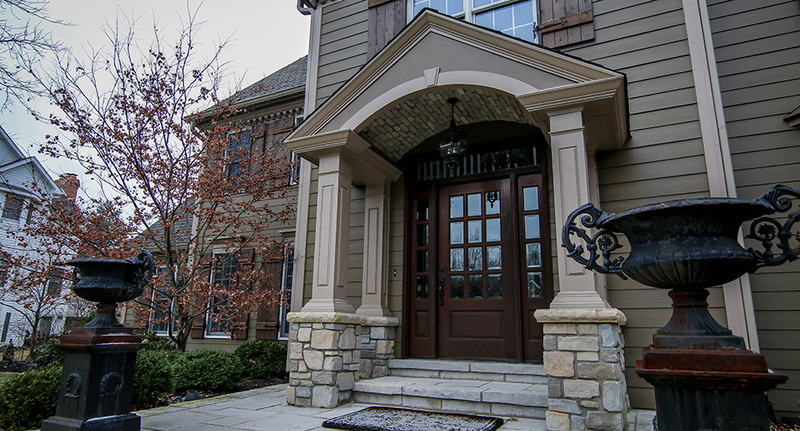 You can count on proper installation and care when you choose Lakeside Exteriors, so connect with us today to get the doors your home deserves.